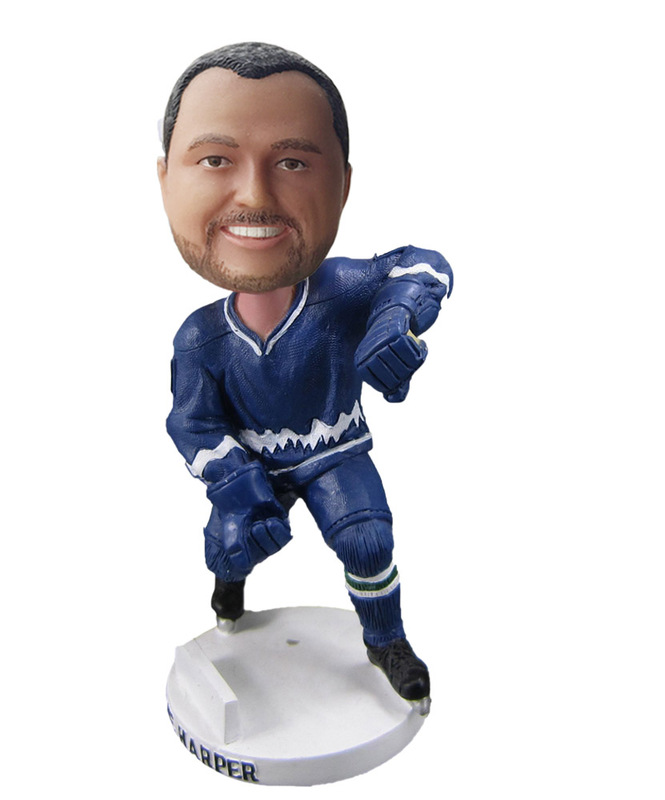 DollsForYou Bobbleheads- Why are we the best custom bobbleheads website? DollsForYou.com is a company that specializes in making and selling custom bobblehead dolls with more than 12 + years experience. All of our dolls are hand sculpted by well experienced artists offered to all over the world, including the presidents of some states in USA and Europe, the royal in Europe, Celebrities in various fields, etc. Our price is much competitive because we have our own studio and artists, while most of the online bobblehead shops your found are resellers in World. We aim to offer the most convenient service to our customers, all the purchasing process can be done easily online on our website www.dollsforyou.com. With online shopping, we can save cost in intermediate link, so the price is much cheaper than the real store. We are the only one that does not require paying full payment when you place the order; just 50% deposit is needed. 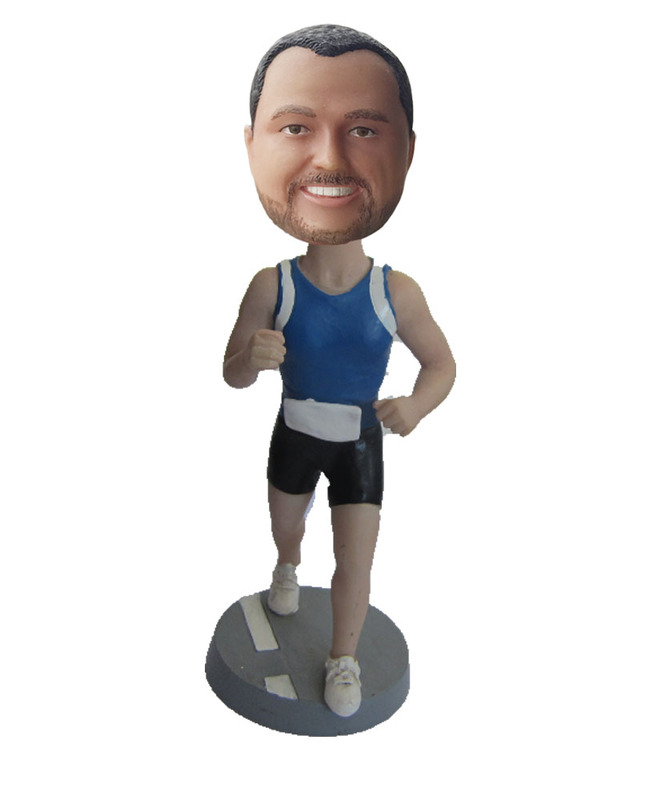 The balanced payment will be paid after you are satisfied with your custom bobble head doll. If you'd like to learn more about our business, need help ordering online, or have any kind of inquiries, you can reach us by email dollsforyou.com@gmail.com. 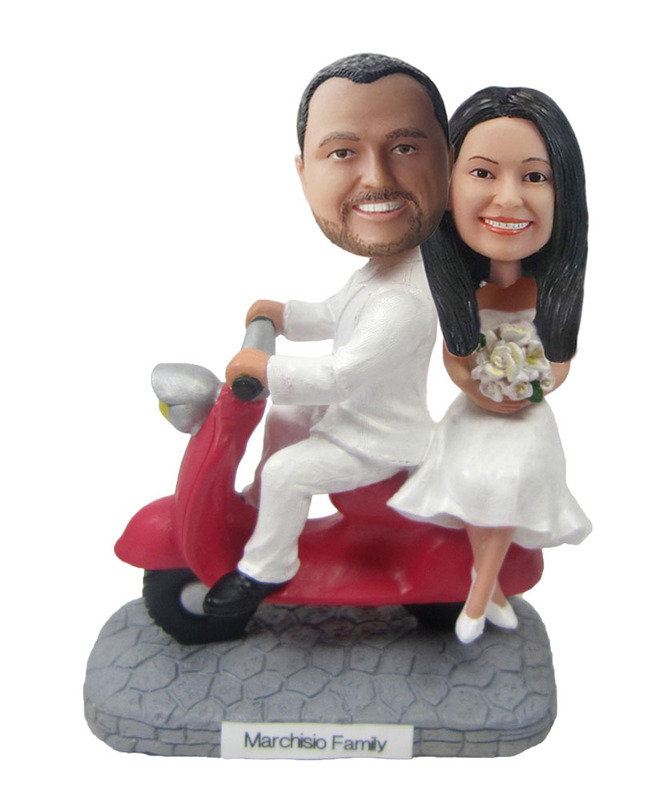 Welcome to pay a visit to our website, and we hope you will choose to bring one of our custom handcrafted bobblehead dolls home! We are the only one in custom dolls field that only start with 50% deposit. You don’t need to pay the full amount when you place the order, only 50% deposit is enough, the balanced 50% will be sent after you are 100% satisfied with our proof photo. In the past, we offered customs dolls to distributors in the worldwide. Now we also sell directly to end customer online. We are sure that we offer the best prices, In case you really can find a better price than us, we will match it and give you a further discount of 20%. We have making custom dolls business for more than 10 years, all of our artists are with very good sculpting experience, so we promise that all of our dolls are with premium quality,.We promise that all of our materials are safe non-toxic and durable according to the industry standards. -If Customized Bobbleheads is lost by the courier shipping agent, we will send you a new art work at absolutely no charge to you. -If your dolls arrives damaged, contact us we will either repair the damage or, if the damage cannot be fixed, we will make a new dolls for you free of charge.